Suggest a theme for Issue 8! This round is now closed. STAY TUNED FOR THE VOTING ROUND! Once again, we’ll be tabling at the awesome summer zine fest Zine Dream at the Tranzac on Sunday, August 4th! Come say hi! We’ll be there with back issues #s 5&6, the latest issue #7 & pins. Editor Jessica will also have copies of her perzines pocket knife #2 and The Pressure to Be Happy as well as some other crafts. We’ll also be talking about Issue #8 – so stop by the table to find out more and how you can get in on it! 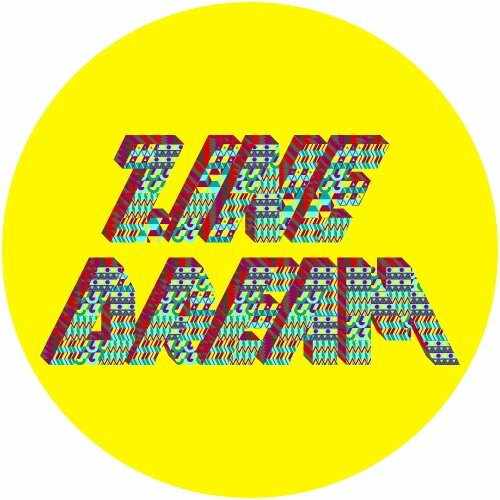 Zine Dream is a really neat festival of Toronto zines, art and crafts. They also have other events such as opening parties and a panel discussion on how zines have changed through the years. Check out the full list of Zine Dream exhibitors! We’re so excited to be at another zine fest with so many of our Toronto zine pals. 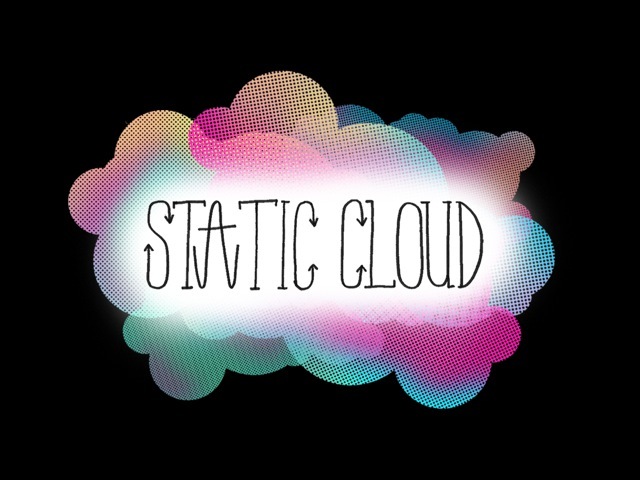 In other Static Zine news: sign up for our new e-newsletter!